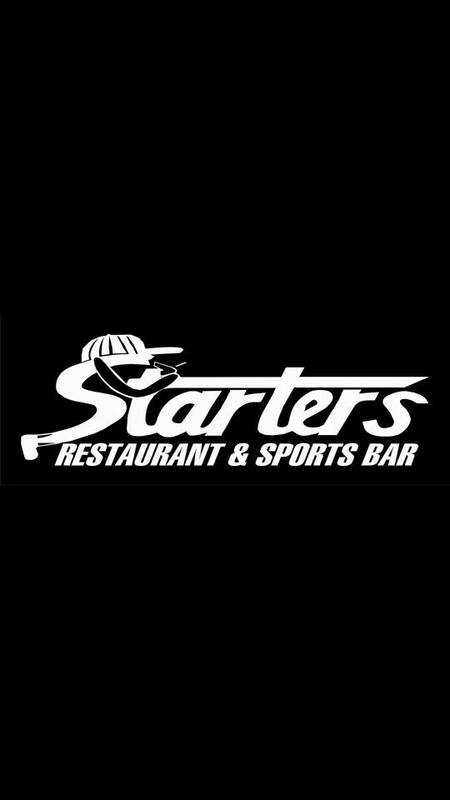 Starters Restaurant and Sports Bar is located in the ATV-friendly town of Williamson, WV. With direct access from the Buffalo Mountain Trail System, you can drive your ATV in town and park right in front of the restaurant. We offer a variety of food items such as our Award Winning Cheese Fries, Burgers, Salads, Sandwiches, Steaks, Pasta and much more. We also have a full bar along with local, craft beer. Swing by and pay us a visit today!